Welcome to YOUR ATTIC! 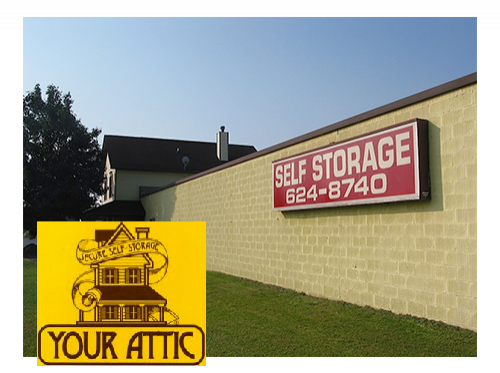 Your best storage solution in the Walled Lake area! 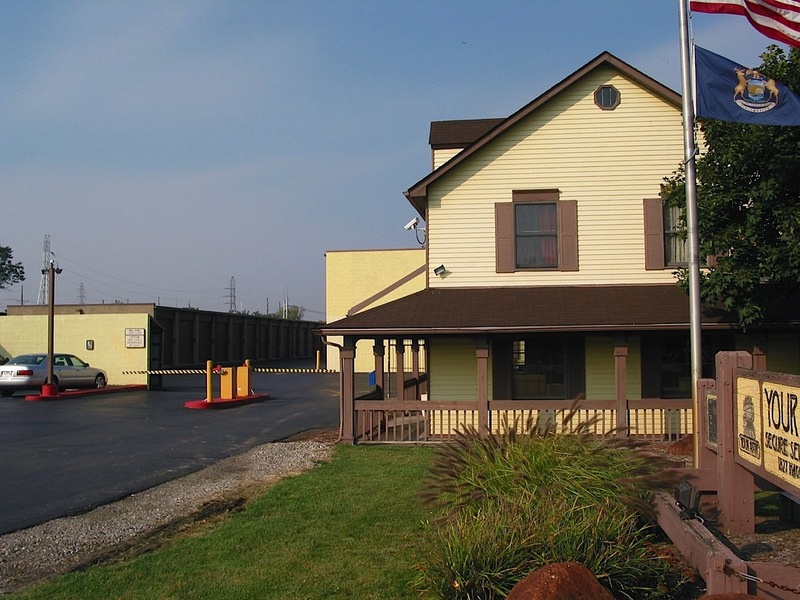 Rentals, Moving Supplies, Climate Controll, Secure Facility and more! Contact us today if you would like to set up an appointment to view our facility. Everything you need to get organized! 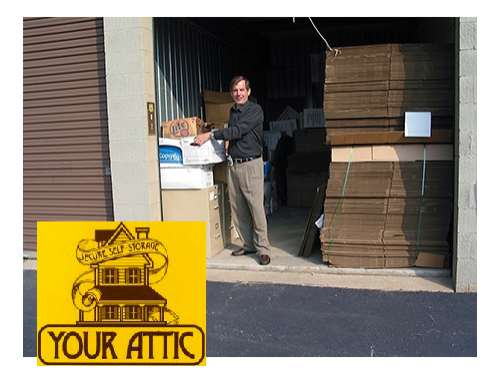 Large Boxes, Garment Boxes, by the bundle tape, accessories and more everything you need to make your move easy and organized! Several Options for your storage needs! 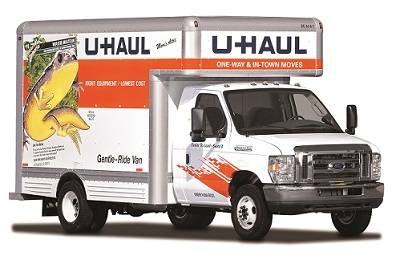 Economy Storage, Drive-Up Storage, Climate Controlled Storage and more. You have a storage need we have a solution! Our keypad access, gated entrance, perimeter fencing, security cameras, resident manager and led lighting combine to provide you and your belongings with a safe storage experience.